A BUSINESS coined by two local women is going from strength to strength - and now they have won two awards to prove it. 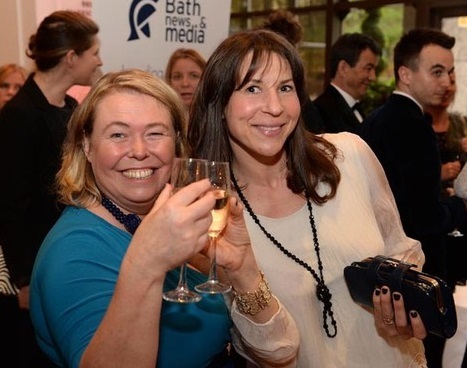 Anne-Louise Perez and Imogen McIntosh, founders of YourStreet Ltd, a gift card initiative for independent retailers, won two categories - New Business of the Year and Innovation - at the Bristol and Bath Women in Business 2014 awards. The event, which took place on April 2, pays tribute to women whose determination and and success are helping drive Bristol and Bath's economy. The women posted on their website: "We had a fabulous evening. The event was full of inspirational women and a fantastic celebration of what you can do if you really want something enough. "We would like to thank Lloyds Bank for sponsoring our table so that we could take along the friends, family and [mentor] Stephen Melanophy (BITC) who have all been so supportive of us on our journey." The Innovation award was sponsored by Ashfords, and the New Business of the Year award was sponsored by HSBC Commercial Banking. Debbie Hosking, regional head of business banking at HSBC, said: "YourStreet is a relatively young business, but one that is making its mark. 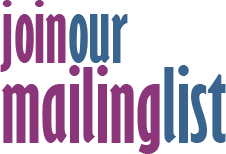 "Anne-Louise and Imogen have done extremely well in the two years they have been up and running, and are a great example of someone seeing a gap in the market, doing something to fill it and making a success of the venture. "There is no reason why that success shouldn't continue. I am looking forward to working with them in the coming months and years." The idea for YourStreet Ltd came about when Anne-Louise and Imogen were searching for a friend's birthday gift along Gloucester Road, and they realised there was no such thing as a gift card for independent shops. YourStreet Ltd initially launched on Gloucester Road last summer, and can now be used in shops and for services city-wide, including Wessex buses. The women are now working on expanding into Bath. The initiative has also won Creative England funding and Starter for 10 - a competition providing business support for creative small and medium enterprises who are looking to grow.